Introducing one of the most romantic wedding settings in England. 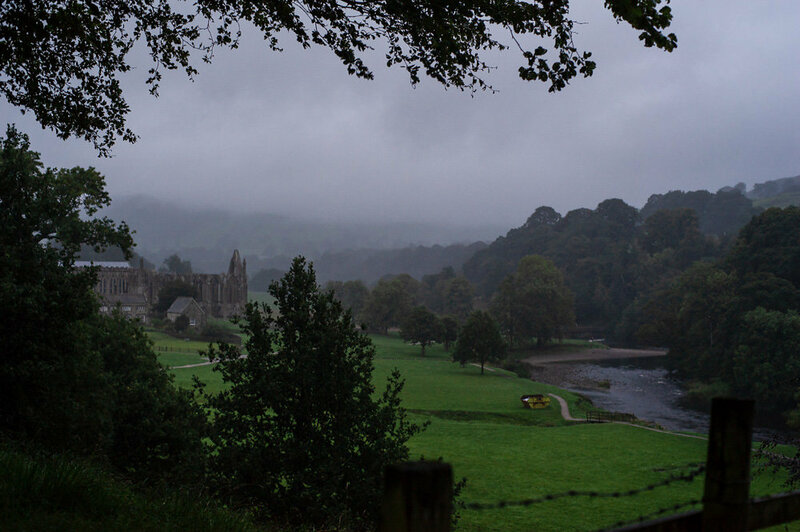 As specialists in conservation architecture Pearce Bottomley Architects were approached by Bolton Abbey Estate to convert the Grade II* listed Tithe Barn into a prestigious wedding venue. Works were completed this summer, and Pearce Bottomley Architects were honoured to be invited to attend the annual Bolton Abbey Cricket dinner dance set within the iconic barn following the success of the project. 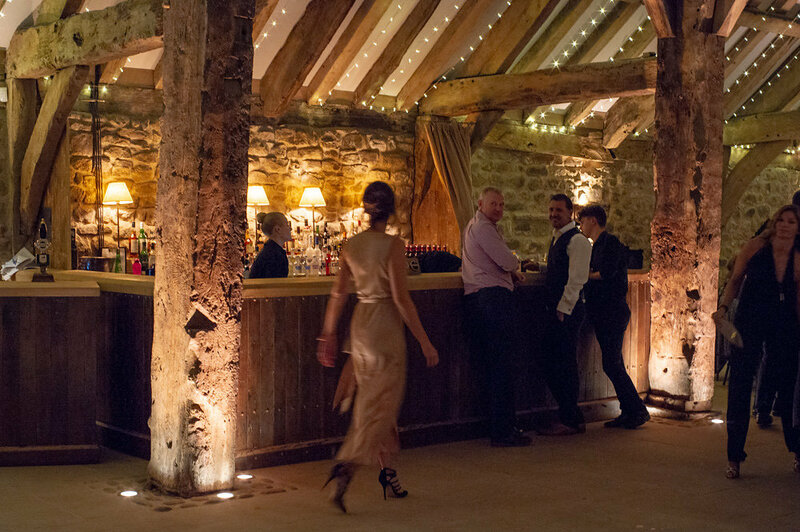 The Tithe Barn boasts one of the biggest timbered aisles in the north of England, and is one of the largest, most spectacular exclusive-use spaces in which to get married.